Delivering you your Unknown Pleasures this week is Getintothis newbie Lauren Wise, with exciting bands ready to galvanise your playlist with some brand new music. Fresh from Wellington, New Zealand, Physical are the first pick for this week’s Unknown Pleasures. Nik Brinkman and Julia Parr form the gothic pop duo specialising in sounds of synth. The pair have just released their debut album, Ride It Out along with their single You Can’t Have Me. poetic narration chronicles guilt, exclusion and abandonment amidst a synthetic beat that maintains a sinister tone throughout. 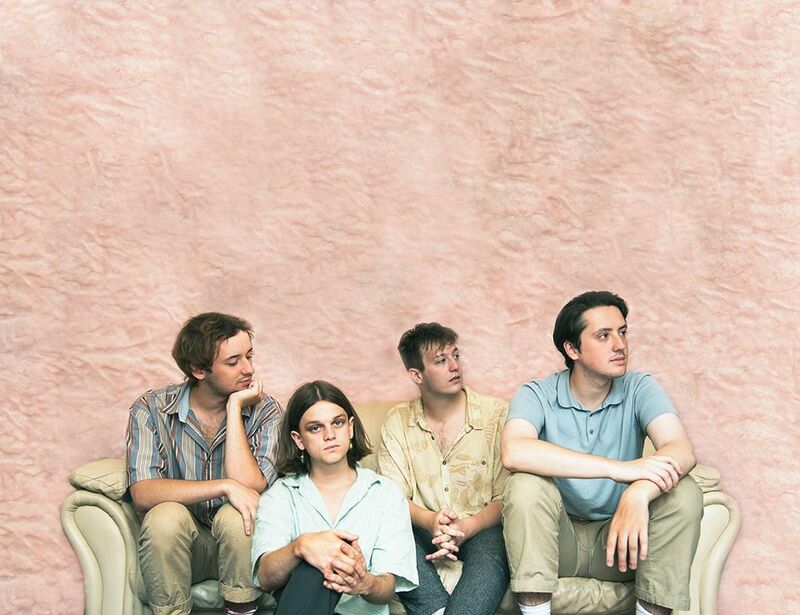 Brighton-based four-piece, Fur have been doing the rounds of UK festivals, including a favourable appearance at this year’s Sound City on the Cavern Stage. It turns out this was the perfect fit for their dreamy indie-pop sound, evoking Beatles-esque harmonies. Their latest single, Not Enough has a distinctly 50s sound that mimics the crooning of American street corner doo-wop groups. The familiar guitar chug along with the meandering bass paint a picture of slow-dancing teens with full skirts and beehives. Lead singer Murray’s melodic vocals suit perfectly the mesmerising sway the rest of the band create. Fur are a melancholy easy listen with a vintage twist – ideal for fans of classic crooners. Wild have it covered. The Eindhoven-hailing band will suit fans of Ben Howard and The Tallest Man on Earth down to the ground with its true folk-y feel. While they have their likeness to other folk musicians, there is something pleasantly unique about single Up From The Ashes. The song stands above the others on their EP, Iliad, with talented guitar picking that wanders in and out of your awareness. It’s a track that conjures up images of mythical tales in the wilderness, matched by a distinctive beat. This is not a song that will wash over you – instead it will click you awake into a fantastical daydream.